You've been there: After a long day at work, the only thing you felt like doing was stopping for the most convenient "meal" you could find to avoid cooking dinner. 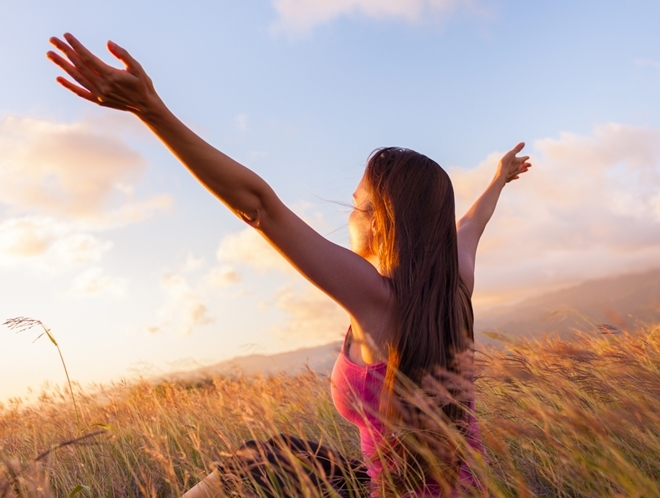 It may have seemed like the best choice at the time, but your overall health strongly disagrees. These fast "foods" fall under the Standard American Diet – SAD – and they're leading Americans to exceed limits of added sugars, refined grains, sodium and saturated fats on a regular basis, according to the U.S. Department of Agriculture. But why are so many people choosing these so-called "foods" over a healthy meal prepared at home? Research by National Center for Health Statistics found that it's not cost or lack of education – it's all about the convenience. Millions of Americans choose fast food because of its convenience. 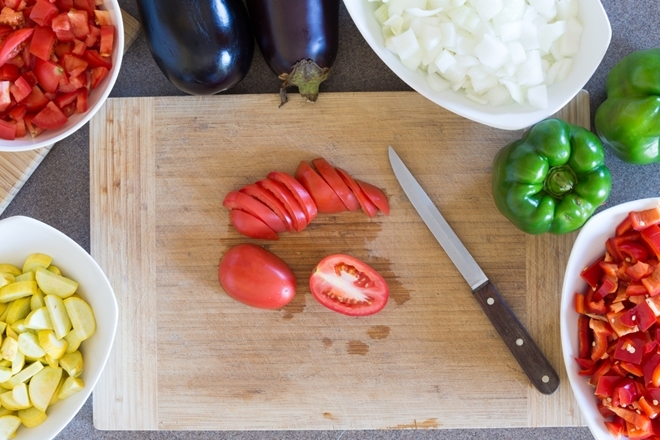 What these folks are neglecting to recognize, however, is how simple preparing healthy foods in the comfort of their own homes can be in the long run. 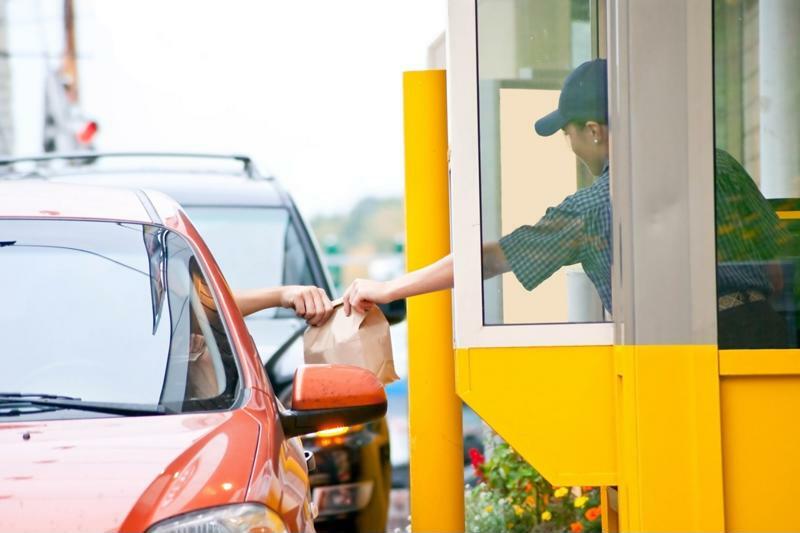 With a structured preparation plan, you can have a week's worth of meals ready to grab right out of the refrigerator or freezer – if that's not more convenient than going out of your way to roll through the drive-thru, than we don't know what is. "Stop treating your stomach like a garbage disposal." Before you jump right in, you need a structured plan of action. First, choose a day of the week you'll dedicate to getting the job done. Then, decide which recipes you plan to follow. After that, write out an extensive grocery list. Meal prep will be unsuccessful without a solid strategy. 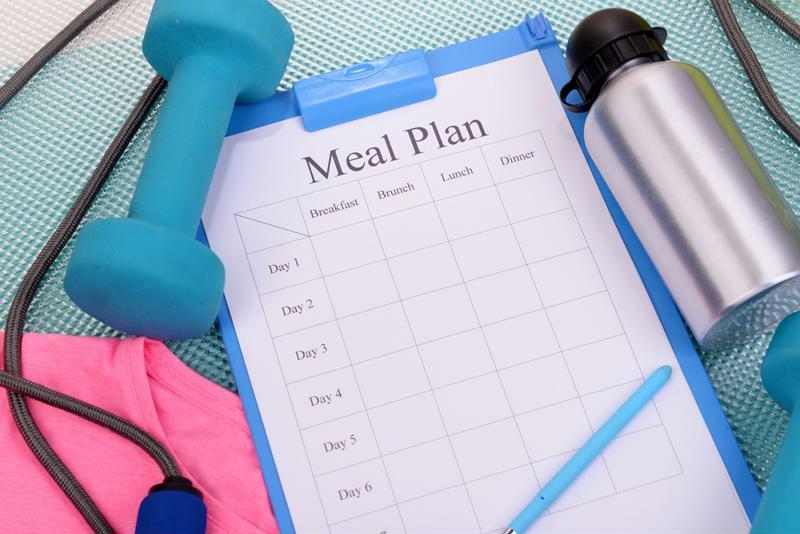 If you need help deciding what will go on your weekly eating agenda, you may consider following some instructions that'll kick-start the process. The Hallelujah Diet Get Started Guide offers great ideas for breakfast, lunch, dinner and snacks that can be easily prepared ahead of time. The idea of our plan is to remove unhealthy, fat-saturated foods, of course – but we also want you to understand how to replace them. Our guide will help you choose healthy substitutions that'll taste even better than the harmful foods you were once consuming. Use a guide to develop your meal plan. As stated before, it's in your best interest to take your recipes or a shopping list to the grocery store. This tool will help you stay on track with healthy purchases and eliminate the chance that you'll forget to buy something. Remember: Variety is the spice of life, so plan variety right into your meal guide. Also, take advantage of fruits and vegetables in season – they are cheaper and fresher. 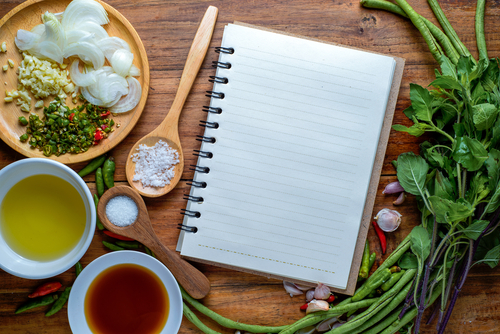 By following the Hallelujah Diet, you'll never run out of ways to mix things up in the kitchen. 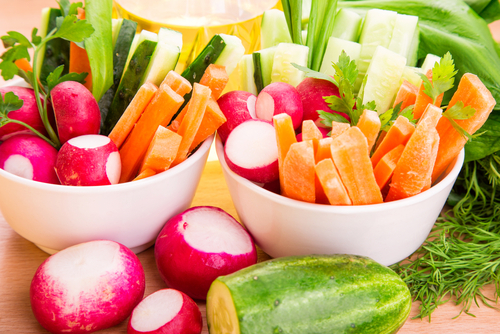 Our plan encourages you to introduce new raw foods to the body so you never get bored. Plus, it'll help you lose weight, increase your energy and reduce your chance of developing chronic conditions. Ultimately, meal prepping is designed to make healthy eating simple, convenient and full of variety. Let us provide the guidance to help you fall in love with food again.